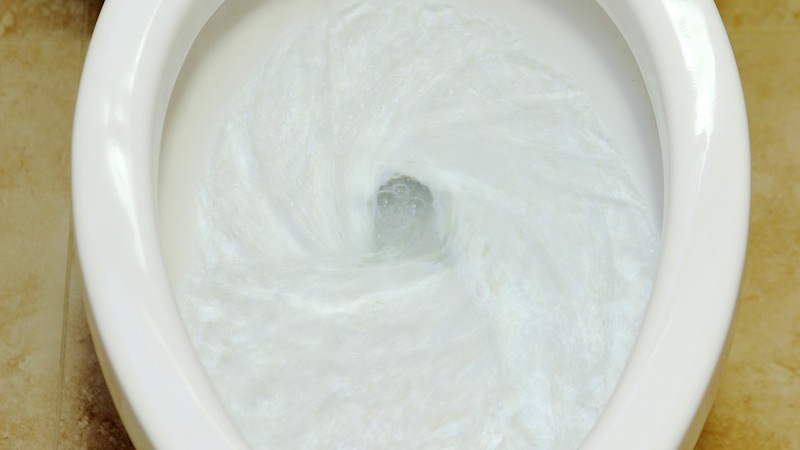 Sometimes it feels like my life is being flushed down a giant toilet. Spinning spinning out of control. Down into a great abyss. Well at least there is alway paperwork that goes along with it. Where would modern man be without paperwork?